How Far is Satpanth Kalash Homes? 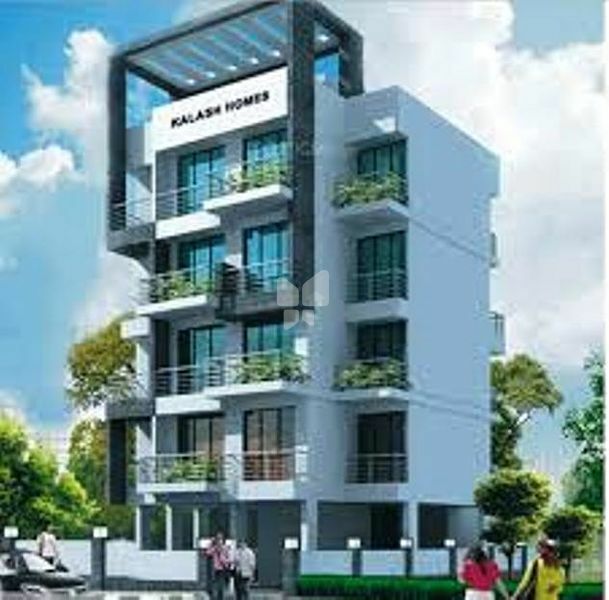 Kalash Homes is a place that provides a safe & secure feeling 1BHK Compact Homes built with a guarantee of complete satisfaction by Satpanth Group. Atharva Residency is their newest venture & is beyond doubt one of their most grand one. Beautiful locale, infrastructure as well as feasibility, loads a amenity space & superior construction make this projects a highly recommended one for those in the lookout for a perfect home. Master bedroom : 2'x2' vitrified. Other bedroom : 2'x2' vitrified. Exterior : 100% Acrylic paint. Kitchen : Dado Wall Tiles. Toilets : Designer tiles up to full height. Electrical : Concealed copper wiring with telephone & TV point in living and master bedroom. Toilets : Concealed plumbing with hot & cold mixer arrangement,Full height glazed tiles. Kitchen : Black granite kitchen platform with SS sink and designer glazed tiles. Powder coated sliding window with marble frame.